Roman philosopher Seneca once famously observed that, ‘luck is what happens when preparation meets opportunity.’ The job interview is a perfect example of this- with effective preparation you can take advantage of this fantastic opportunity and make your own luck in terms of outcome. Building on all your efforts to date, the focus now moves to producing a polished performance. Here we explore the different types of interview skills training exercises which you can do to improve your practical interview prowess. Having compiled all the information you need about the company, the role and potential questions is critical- but to get over the hiring line you also need to be able to deliver it at interview. Read through answers out loud, if possible in front of supportive and knowledgeable friends. Also think about filming your responses as this will help analyse your own delivery. Reflect on what you observe and what your friends tell you. How does your voice sound? Do you project it clearly and with confidence? Do you sound dynamic and full of energy? Is your body language positive? What types of facial expressions do you use? If you identify issues with your delivery it is worth investing in a session with an interview coach who can help you maximise your potential in front of the panel. While it is important to sound natural at interview, it is also paramount to rehearse your best work related examples. Take time to identify positive success stories to accompany the key competencies required for the job, and write them down in plenty of detail. Having memorised these as much as possible, enlist a friend to test you on them. Make it fun by writing down the topics on a series of blank cards, shuffle them and ask your friend to pick a card. They then get to make up a question associated with the topic. This will simulate the interview process as although you may know the broad areas likely to be raised, you don’t know what the questions will be nor do you know the order in which they will be addressed. Although a small helping of nerves is natural and can actually enhance job interview performance, becoming overwrought with anxiety can prove debilitating. If you are prone to being nervous, worrying about it is likely to exacerbate the problem, so keep calm and take some action. Practical relaxation techniques such as breathing essential oils and gentle pressure point activation can really help. One of the most simple yet also effective approaches is deep breathing. Slow everything down by taking a deep breath in, holding it and then slowly exhaling. Repeat this several times before you enter the interview room. Imagine you are breathing in positive energy and releasing negative nerves. 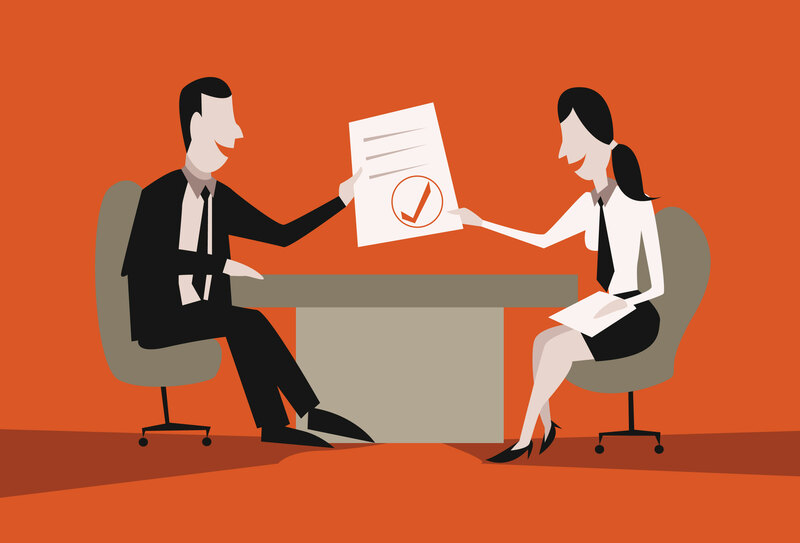 The ideal pre-interview training exercise is a mock interview. This allows you to combine all the exercises into one simulated session. For it to be effective, the mock interview should be as close to the real one as possible in terms of length, level of formality, number of panel members and question areas. Creating the right conditions can be a challenge if you are relying solely on the help of friends. A more effective and professional approach can be achieved by working with an interview skills coach. This investment can really pay off at interview as it can be the ultimate game changer for many candidates. 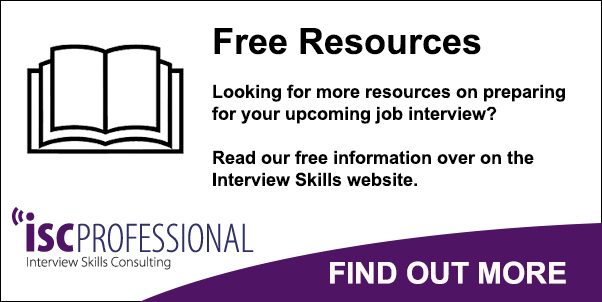 For more information on how to succeed at your interview, see our free information guide.